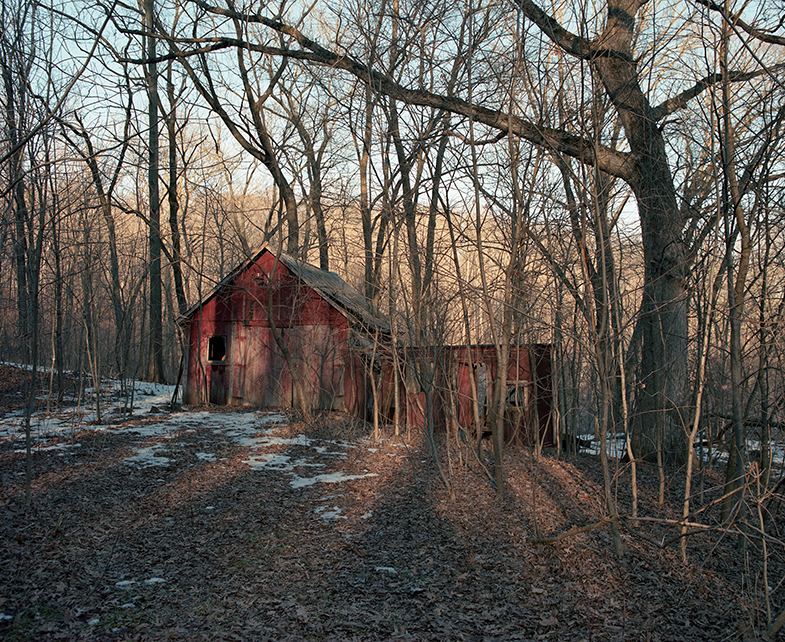 In this series titled Driftless in Wisconsin, my intentions are both to document land and space in my home state and to attempt to define the word “driftless,” taking it in its literal sense: to be unmoving and unchanging. 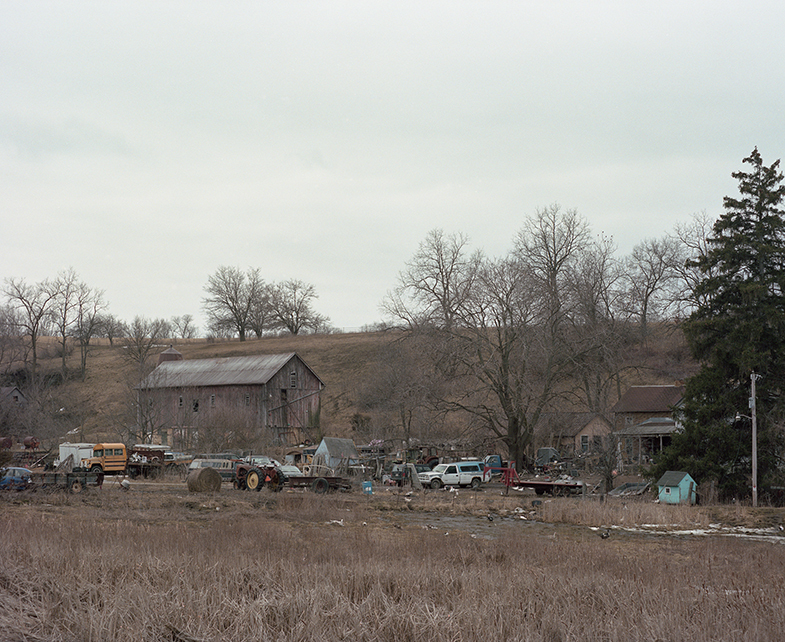 With the geology of The Driftless Area as a backdrop, these images display a sense of permanence of the commonplace. 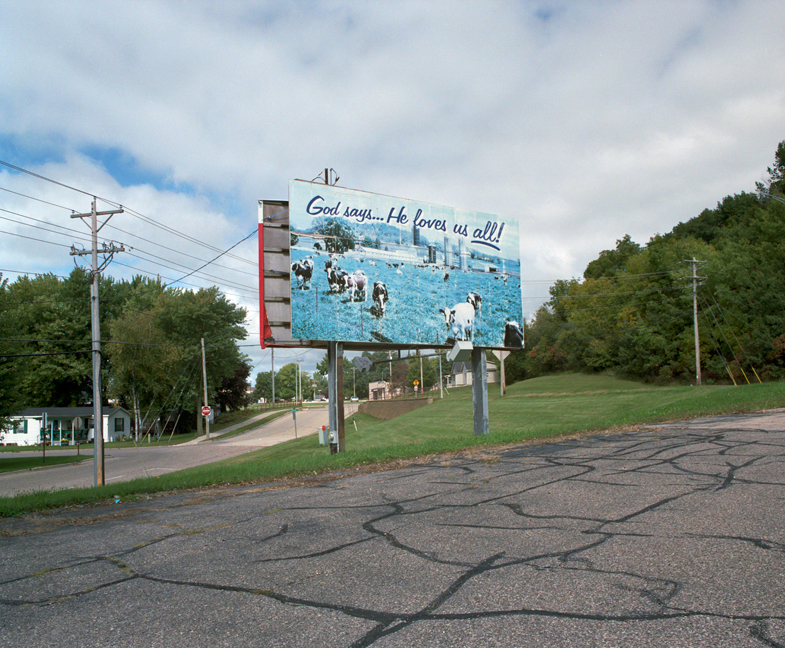 Images include scenes of abandoned artifacts and structures, of people in recreation, and scenes that appear to be fixtures. 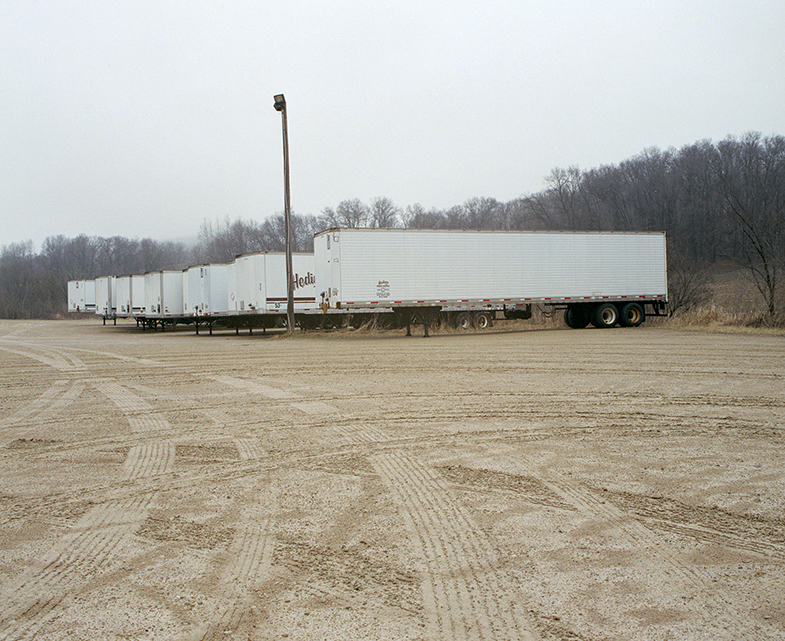 This series began with a westward weekend drive soon after moving to Madison, Wisconsin. I became immediately caught up and amazed by the landscape. 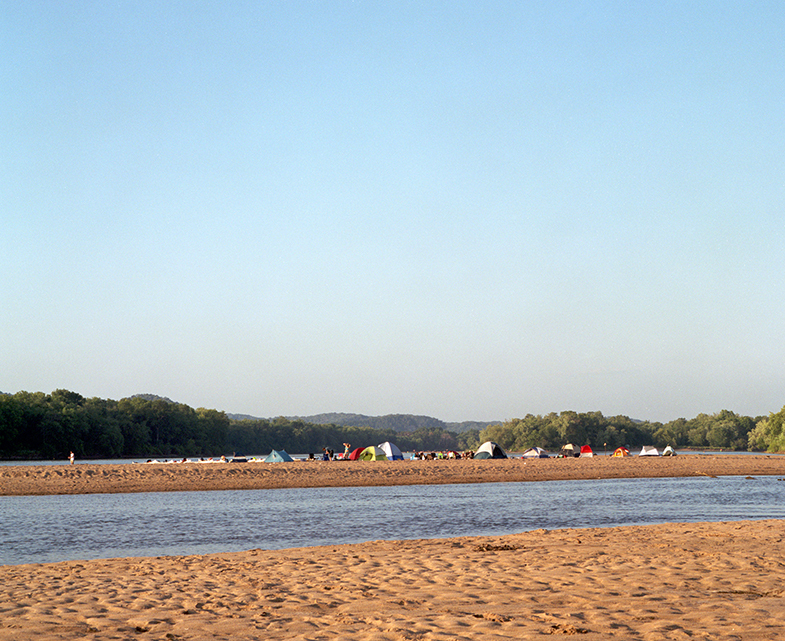 After learning that this landscape held the poetic name of The Driftless Area (an area of land that escaped glaciation in the last glacial period), I became engrossed. This discovery coincided with myself, after much time spent moving around, finally becoming content with where I lived — in a sense, becoming driftless.